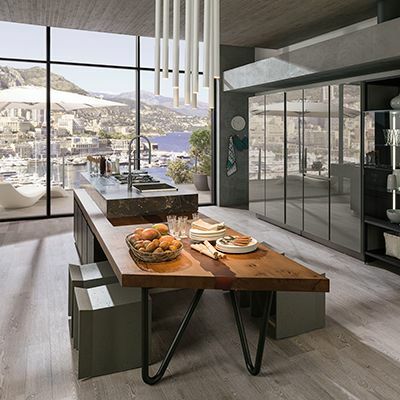 All of Porcelanosa's kitchens are customizable. Choose the finish, color and cabinet style that matches your personal design style. 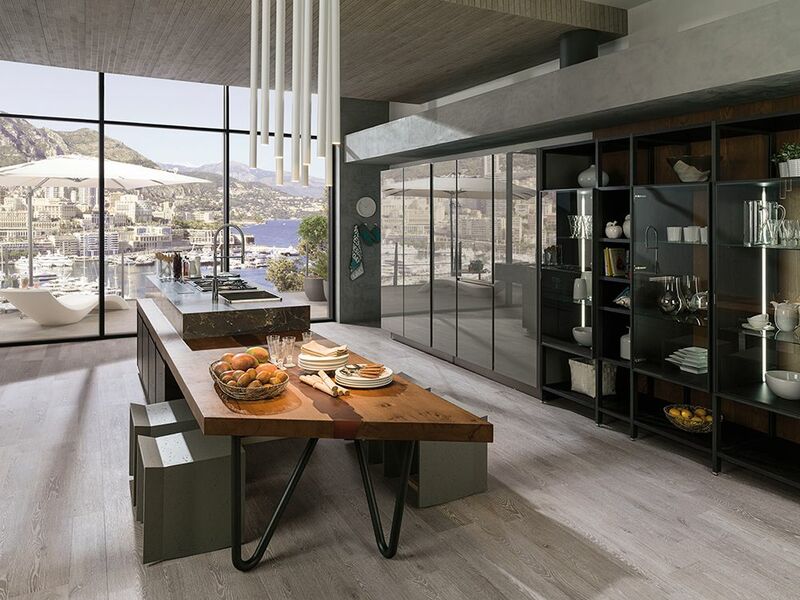 All of Porcelanosa's Kitchens are equipped with soft closing drawers and doors. 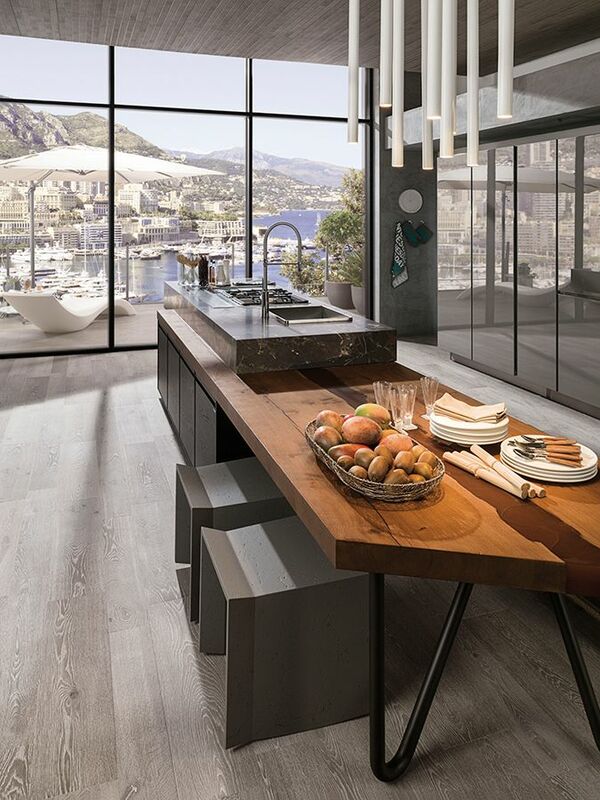 Please contact Porcelanosa today to work with our specially trained kitchen designers to create the kitchen of your dreams.